← Tomorrow is Small Business Saturday ! We’re at the Columbus Circle Holiday Market! 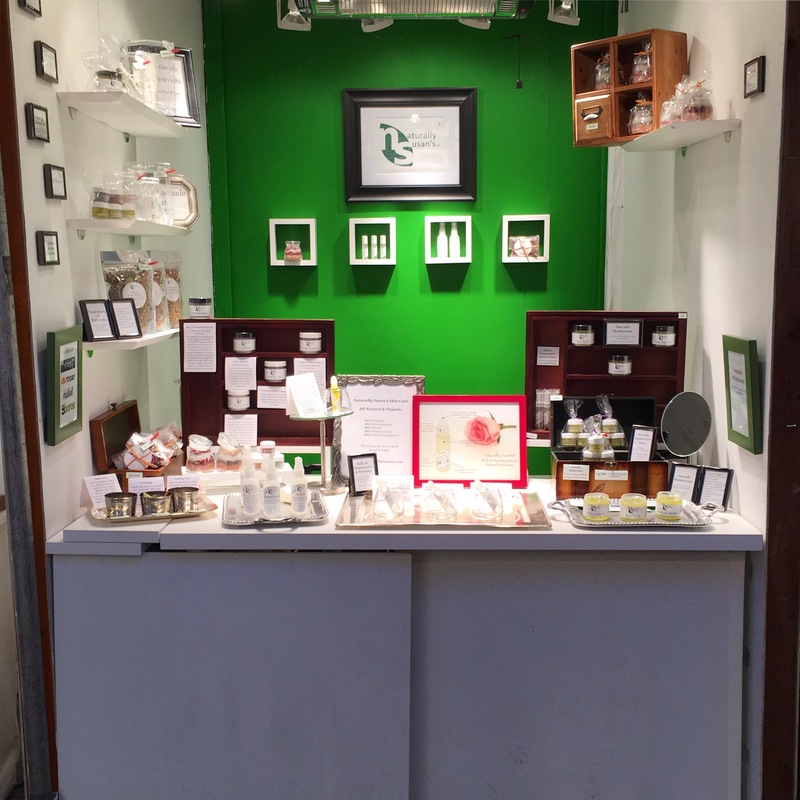 Our Pampering Station is here at the Columbus Circle Holiday Market! We’re open every day through December 24th on Monday through Friday 10am to 8pm, and Sunyday 10am to 7pm. See you soon!